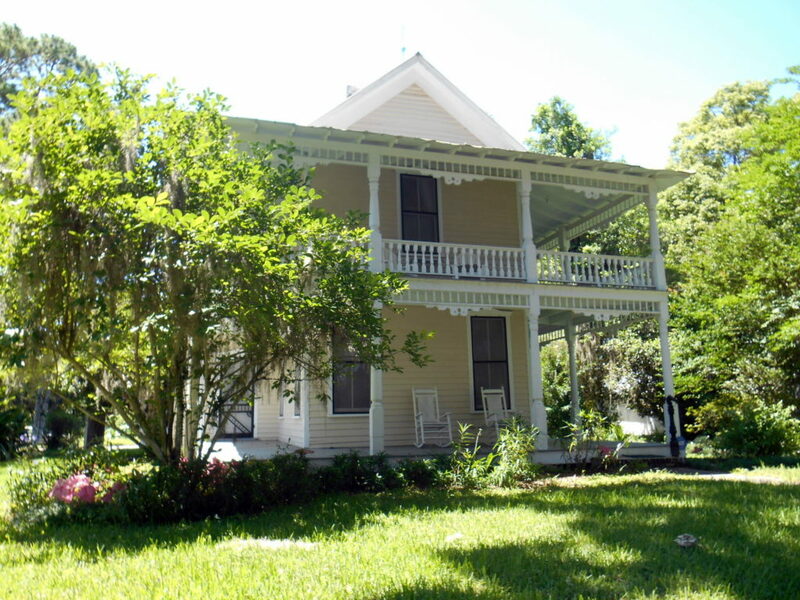 The May-Stringer Heritage Museum is located at the May-Stringer House, built c. 1855. 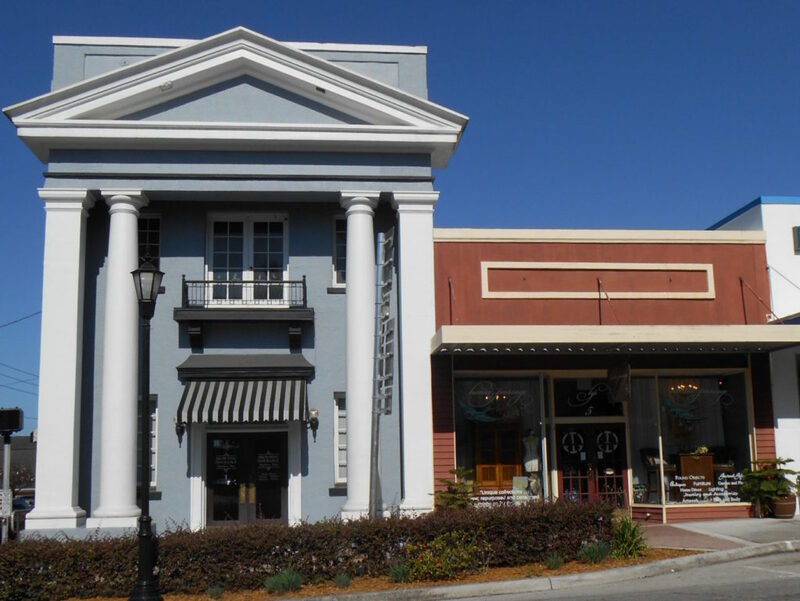 It contains over 10,000 artifacts throughout with items from the American Civil War to the Vietnam War in the War Room, as well as vintage medical items, and a myriad of antique household items. 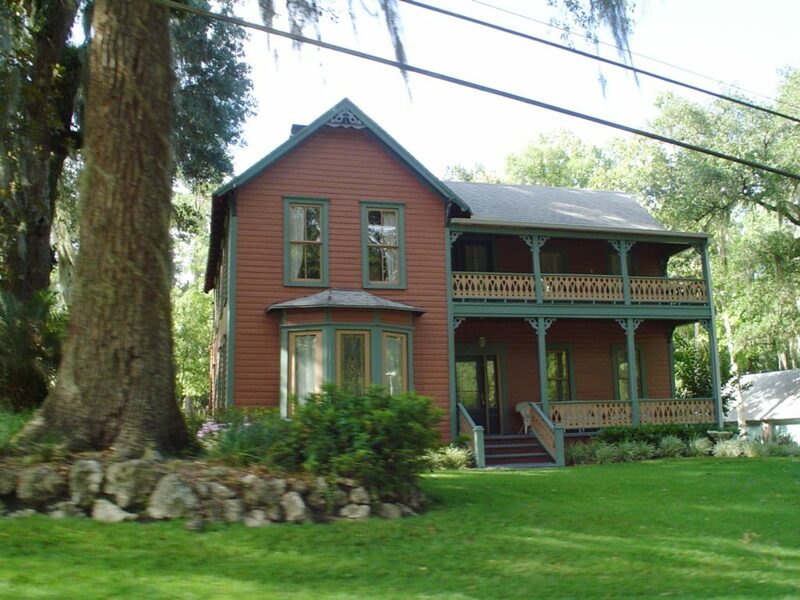 The 1885 Train Depot Museum is the original depot built on this exact spot in 1885. 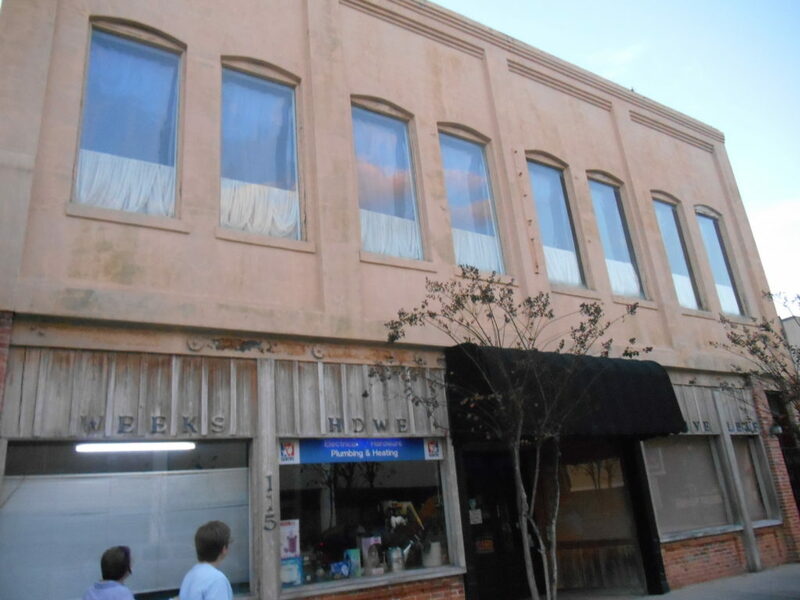 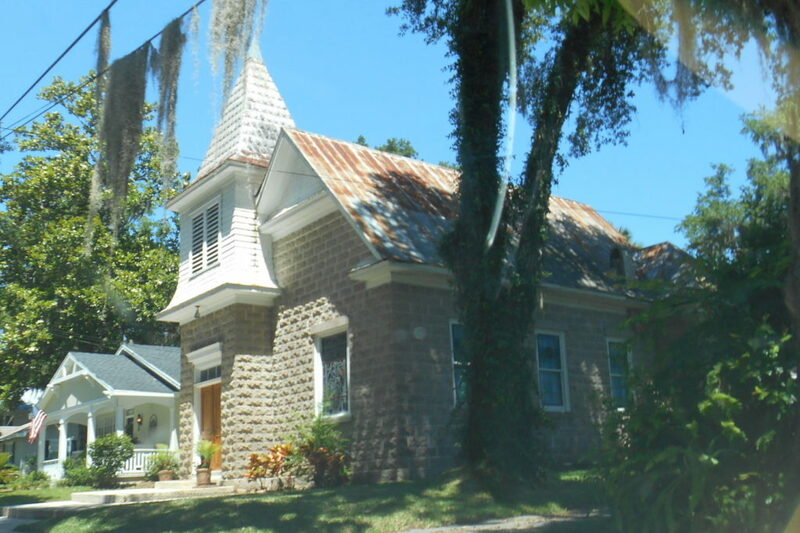 The Hernando Heritage Museum Association acquired the building in 1991 and turned it into the Train Depot Museum. 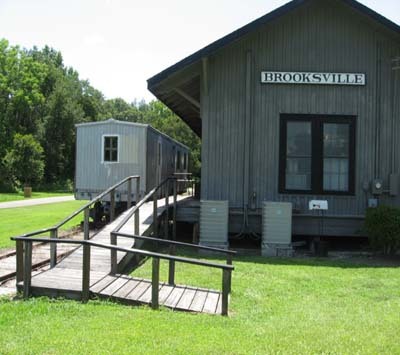 The association volunteers are dedicated to bringing Train history, Florida and Hernando County history alive for the visitors. 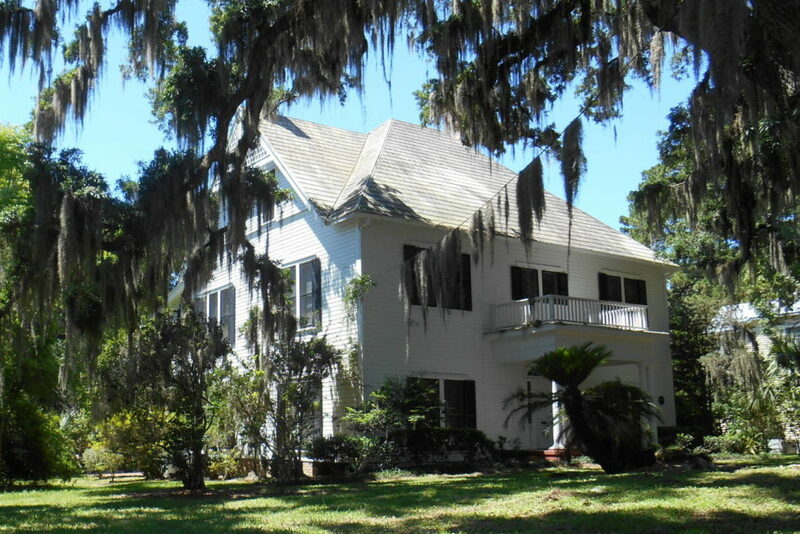 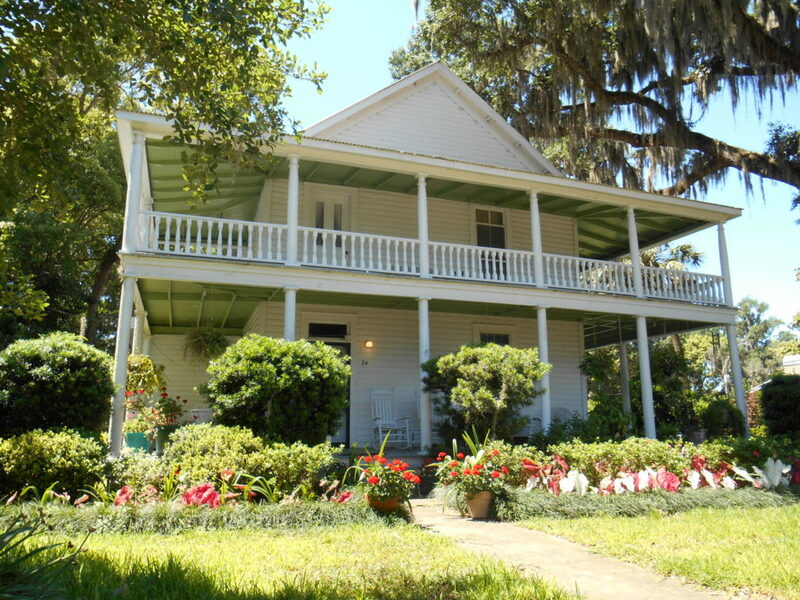 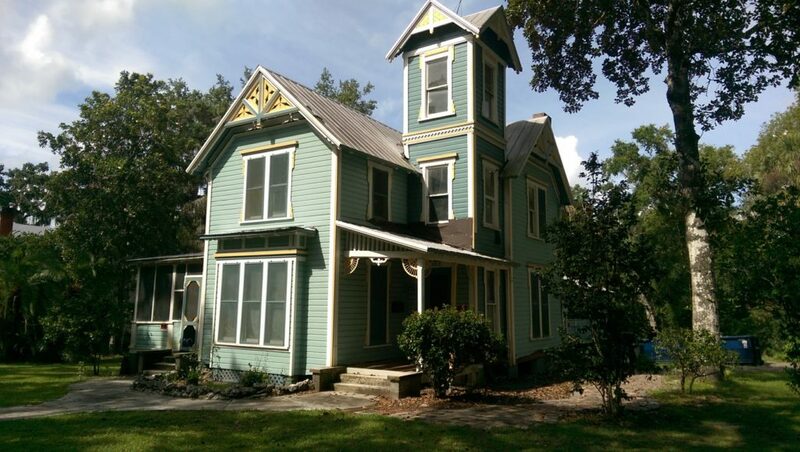 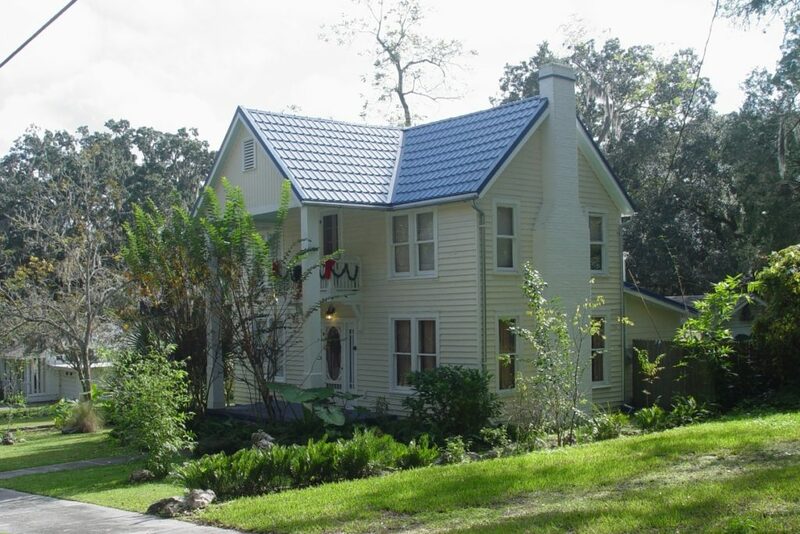 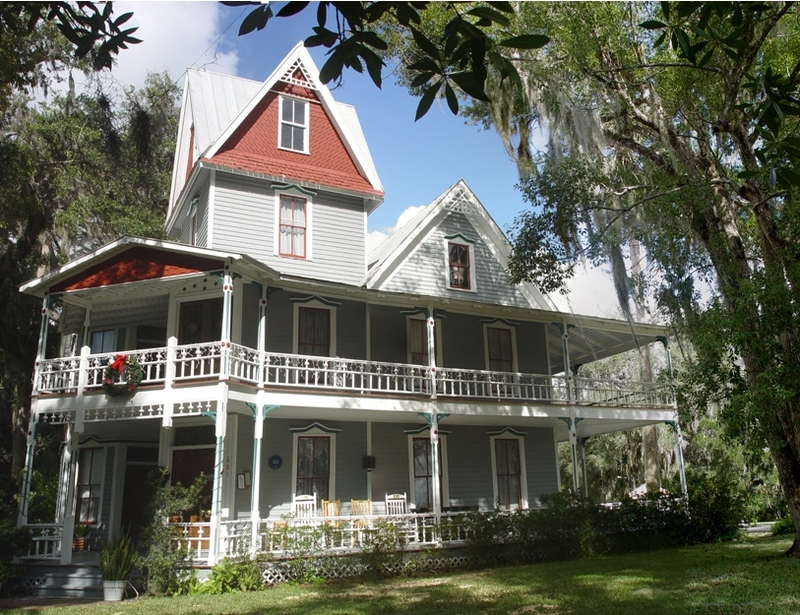 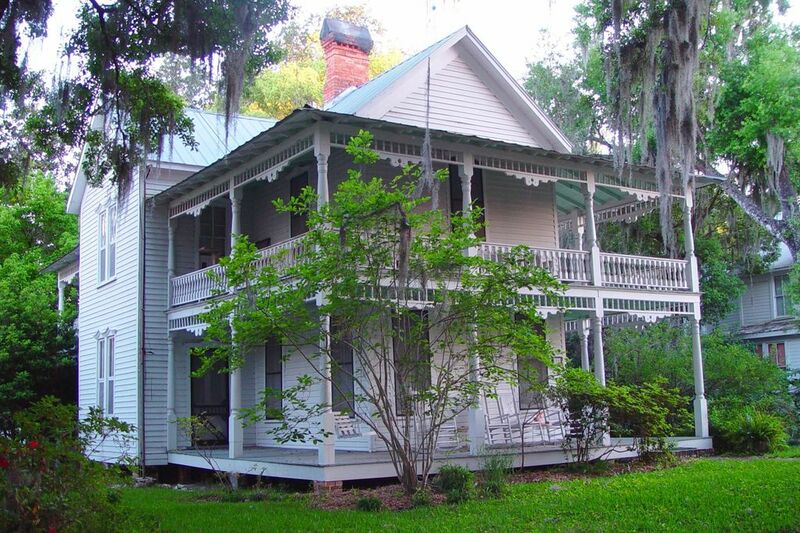 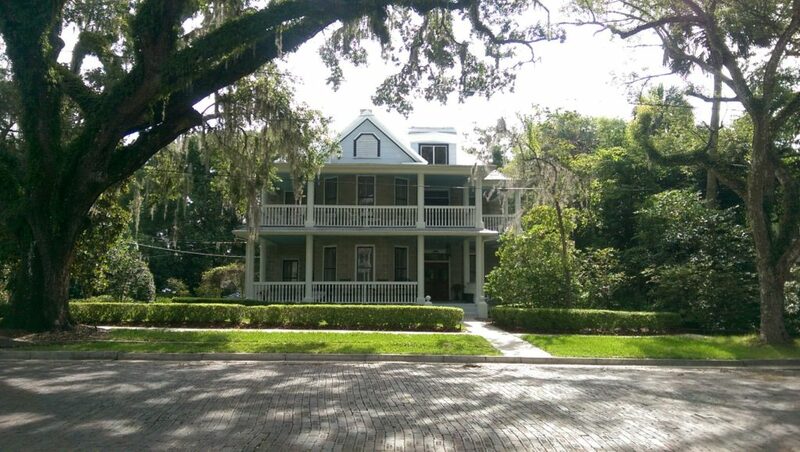 Settled as part of the Armed Occupation Act of 1842, Chinsegut Hill is a spectacular property located on one of the highest elevations in Florida. 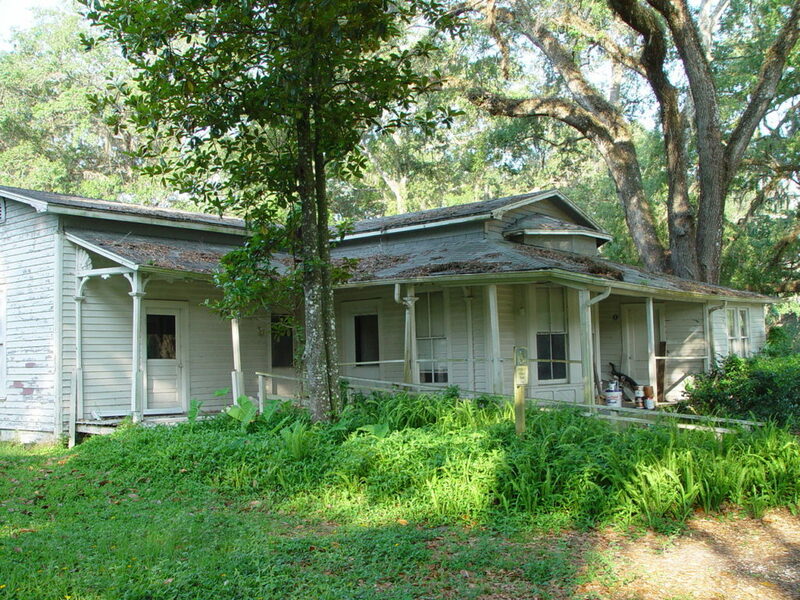 The site contains the historic Manor House, several CCC-era cabins, and modern rental cabins. 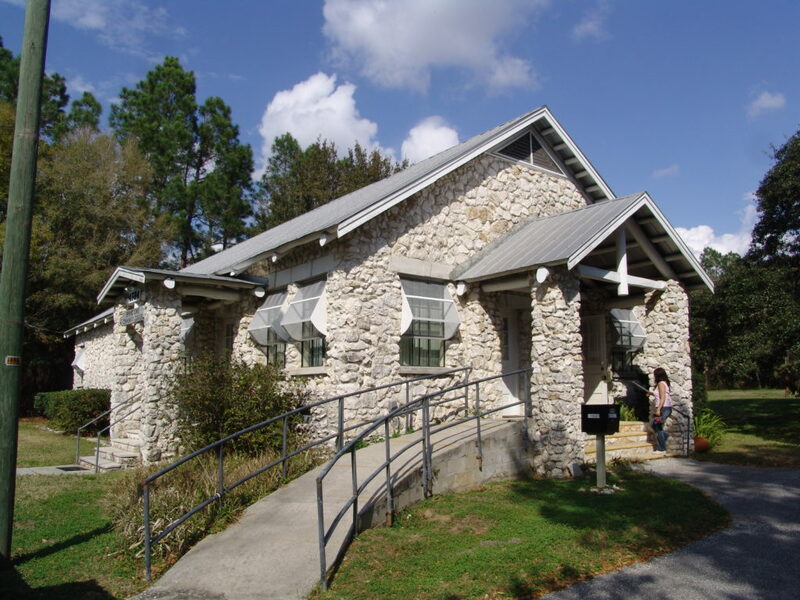 Weeki Wachee Springs is a National Register-listed tourism site, founded in 1947. 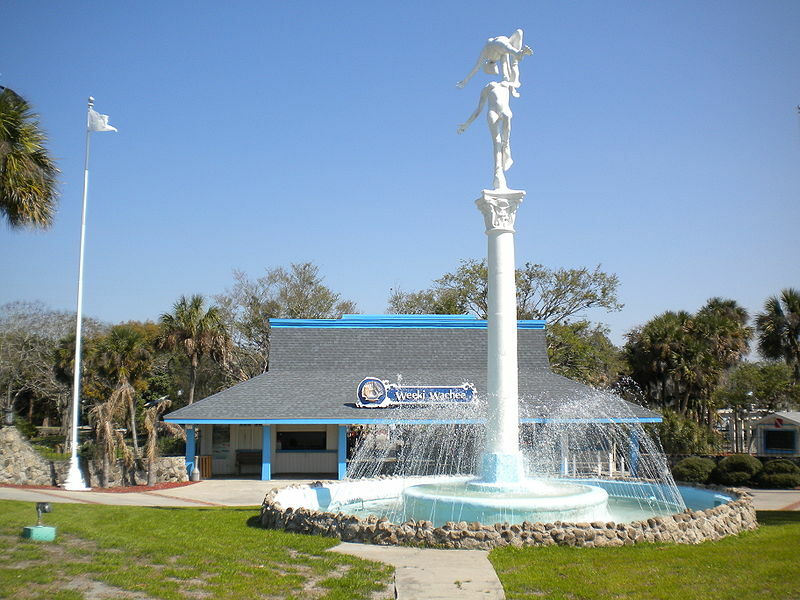 Billed as the City of Live Mermaids, the site features daily Mermaid shows in the deep freshwater spring. 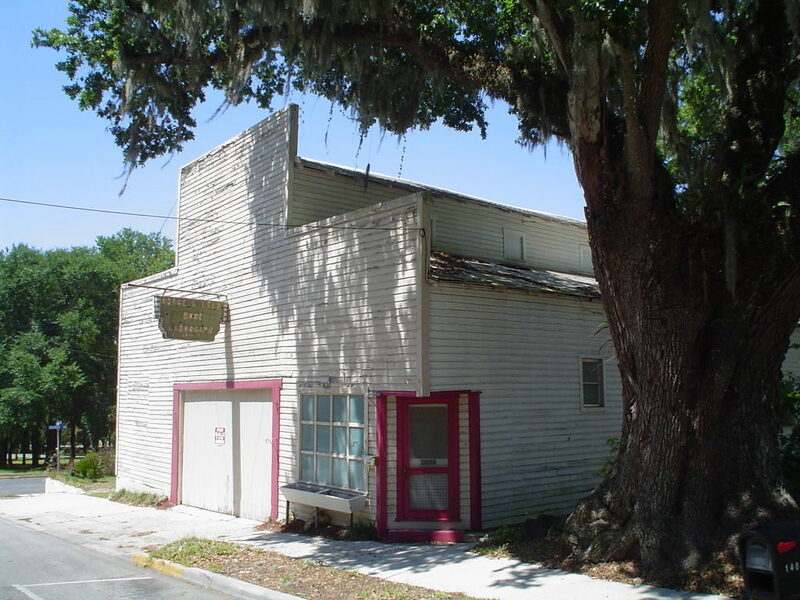 In the 1950s, Weeki Wachee was one of the nation’s most popular tourist stops. 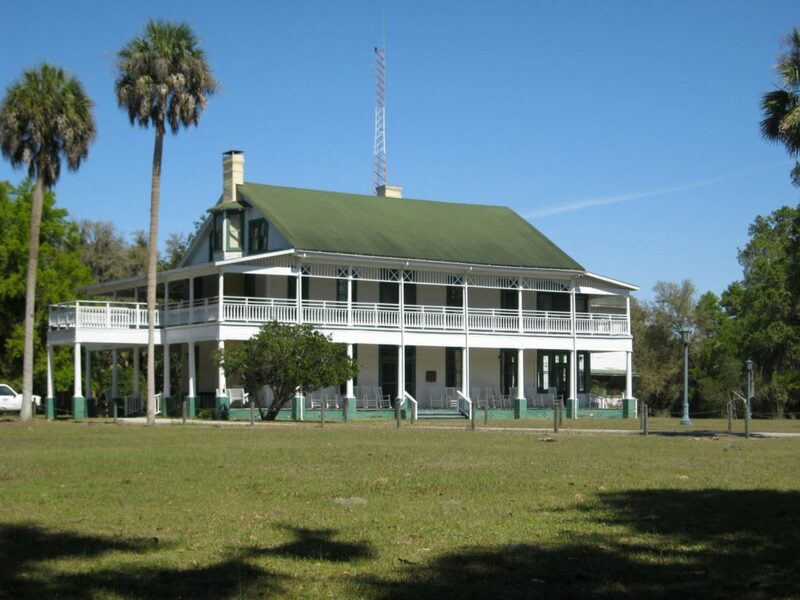 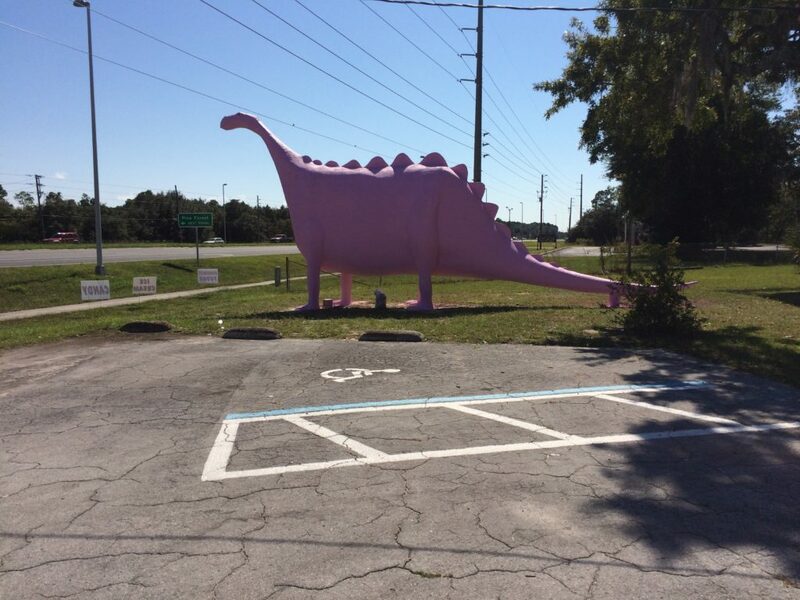 Division of Historical Resosource– The state agency responsible for promoting the historical, archaeological and folk culture resources in Florida. 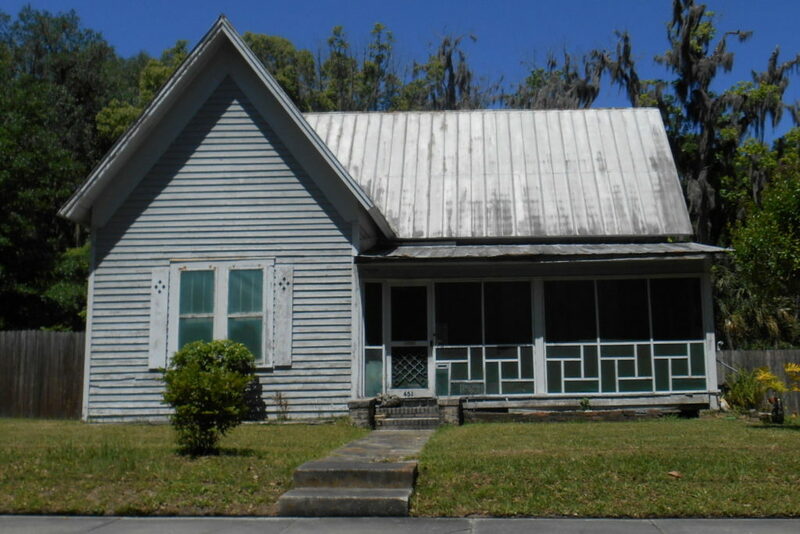 Includes the Bureau of Historic Preservation, Bureau of Archaeological Resources, Grants Services and many publications related to Florida history and historic preservation. 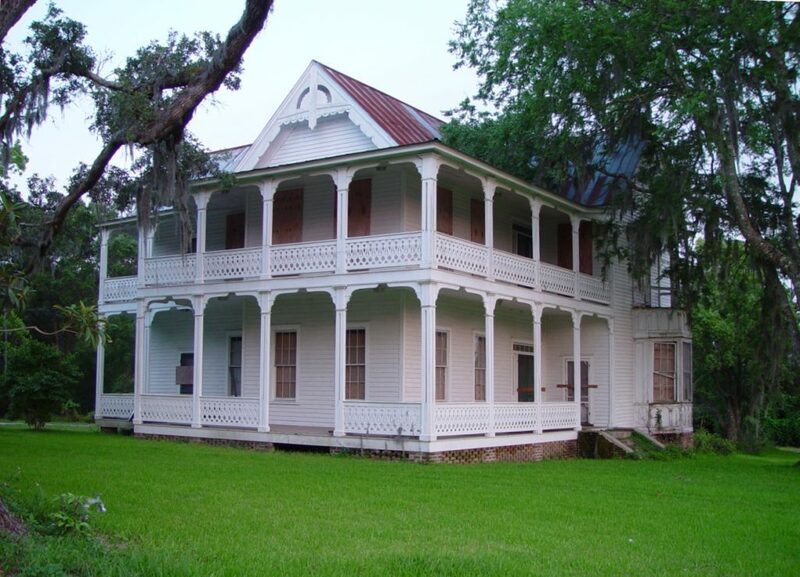 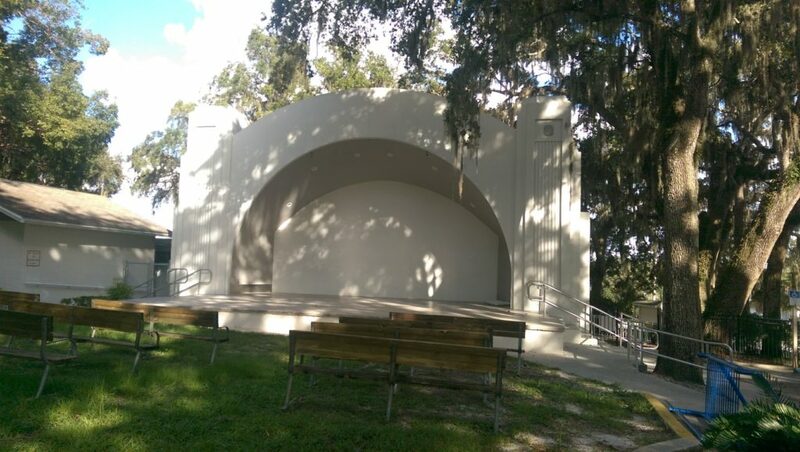 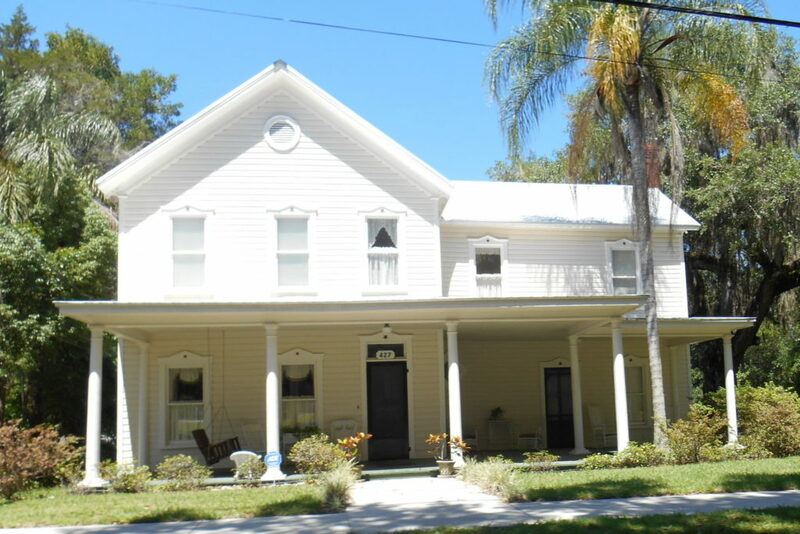 Florida Trust for Historic Preservation – a Non-profit statewide organization dedicated to promoting the preservation of the architectural, historical and archaeological heritage of Florida through advocacy, education and historic property stewardship. 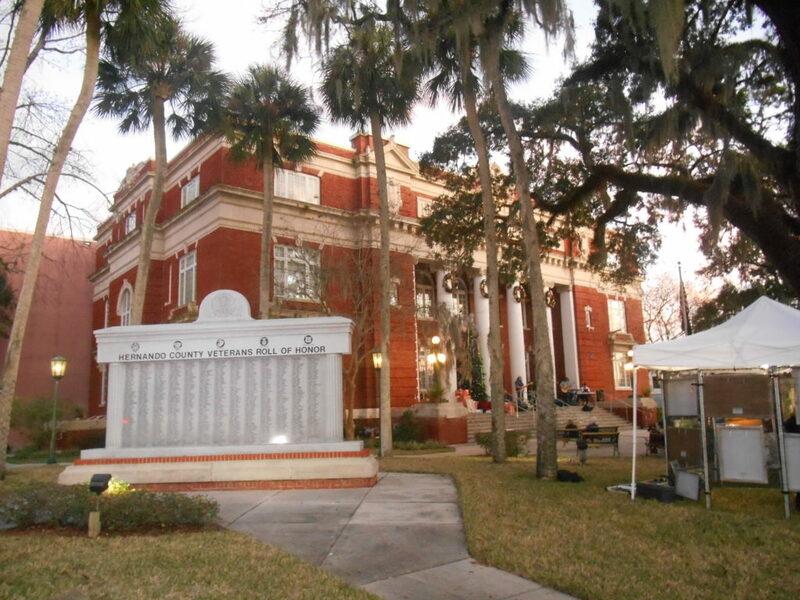 Florida State Archives Online – A selection of historical records that illustrate significant moments in Florida history utilizing selected original records, photographs and other materials from the collections of the State Library and Archives of Florida. 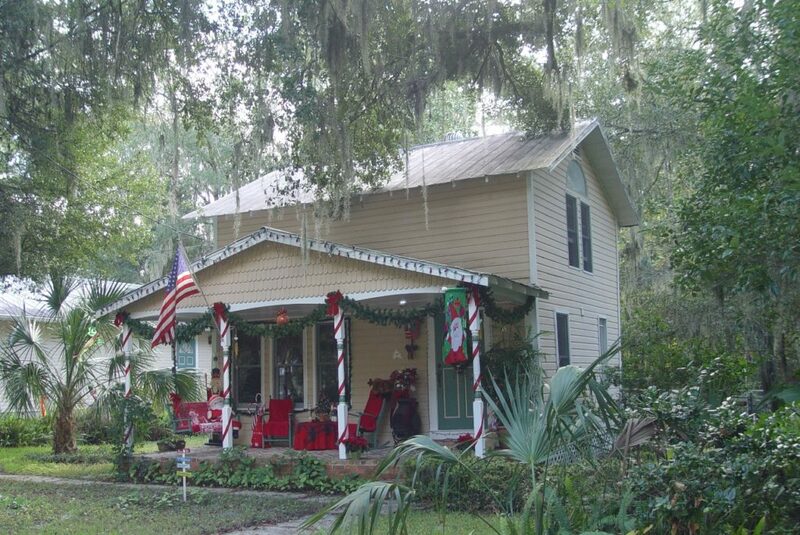 American Bungalow – Lovely photos showcasing bungalow renovations around the US. 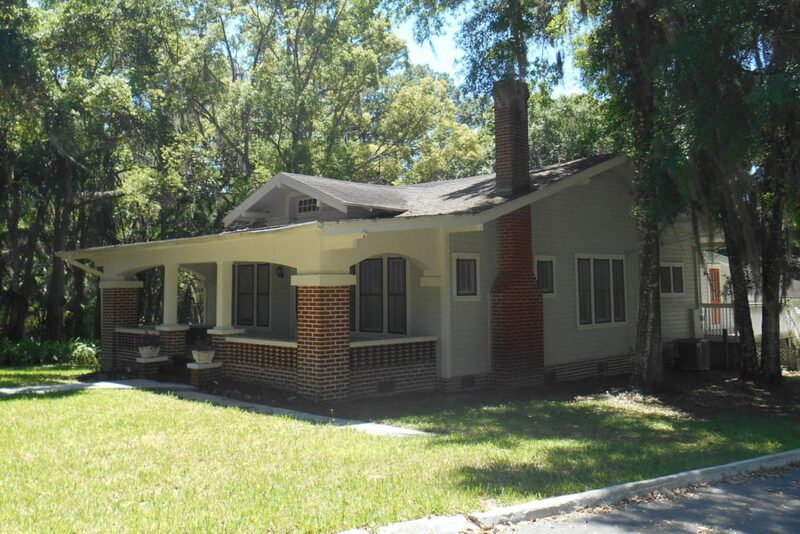 The website also has an online Forum to discuss Bungalow renovations with other enthusiasts. 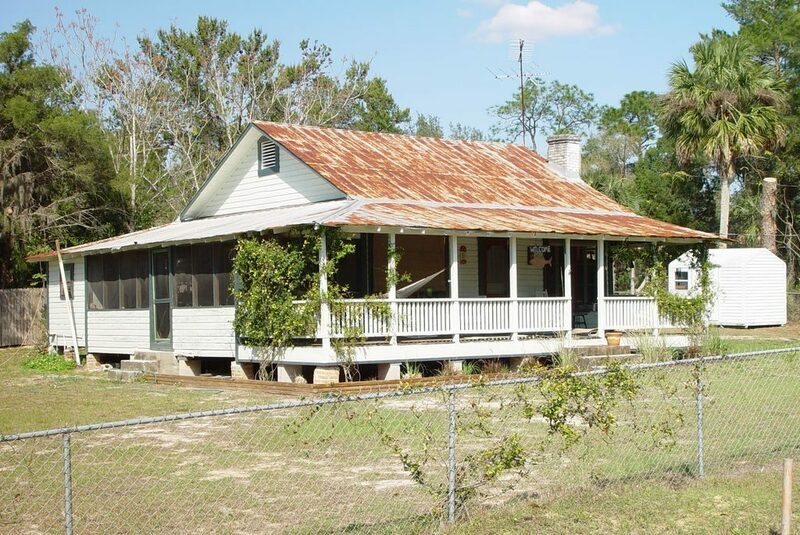 John Leeke’s Historic Homeworks – One of the best sources for serious preservation issues on the web with how-to books and videos. 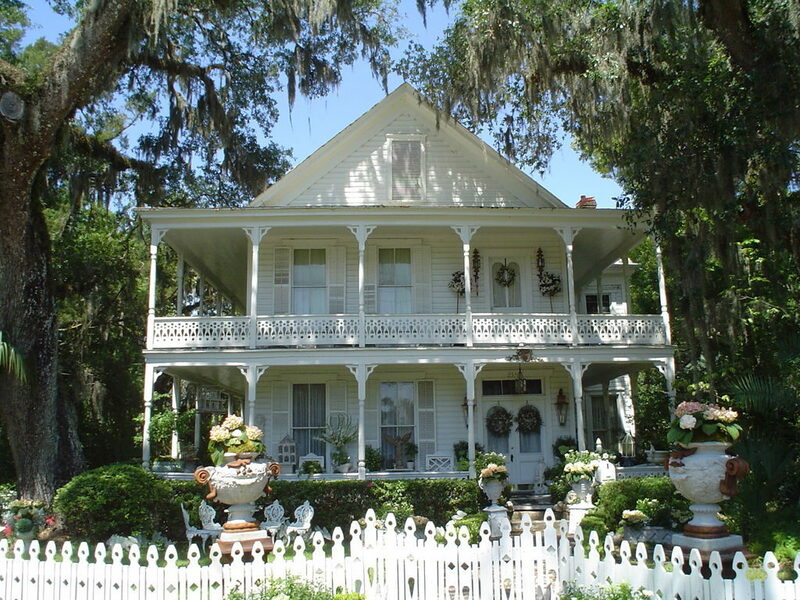 Also has a good online discussion board. 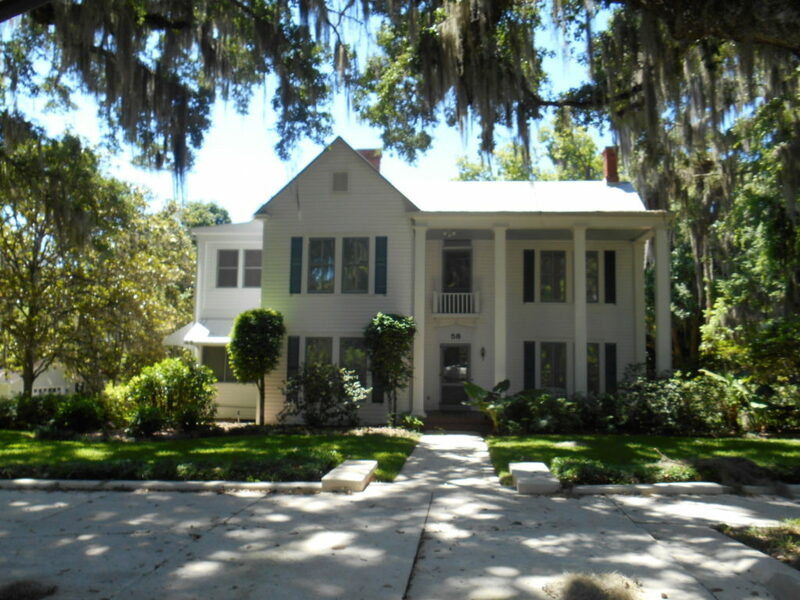 Old House Journal– Professional advice on everything related to old homes from paint color to kitchens, landscaping to tile to help with the renovation. 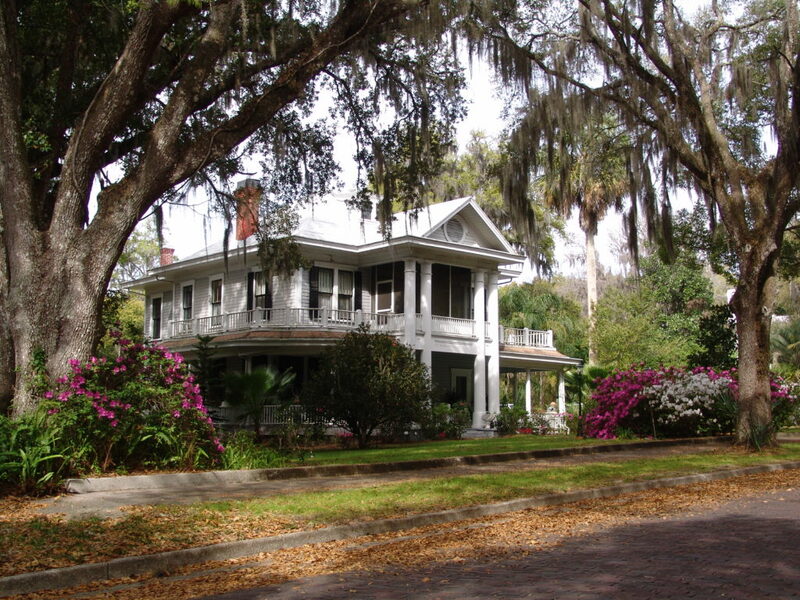 Also has an online discussion board and excellent product directory. 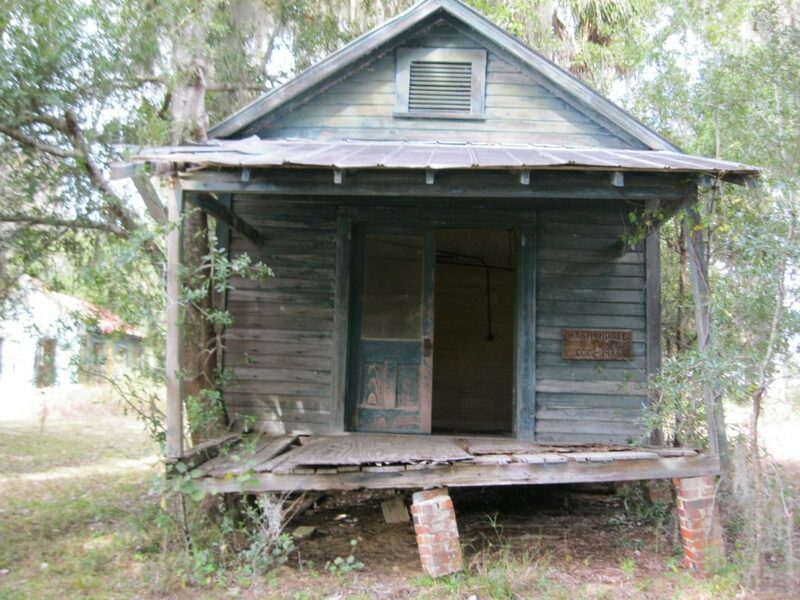 Old House Web – Ideas and Advice for old house enthusiasts with a very active Forum. 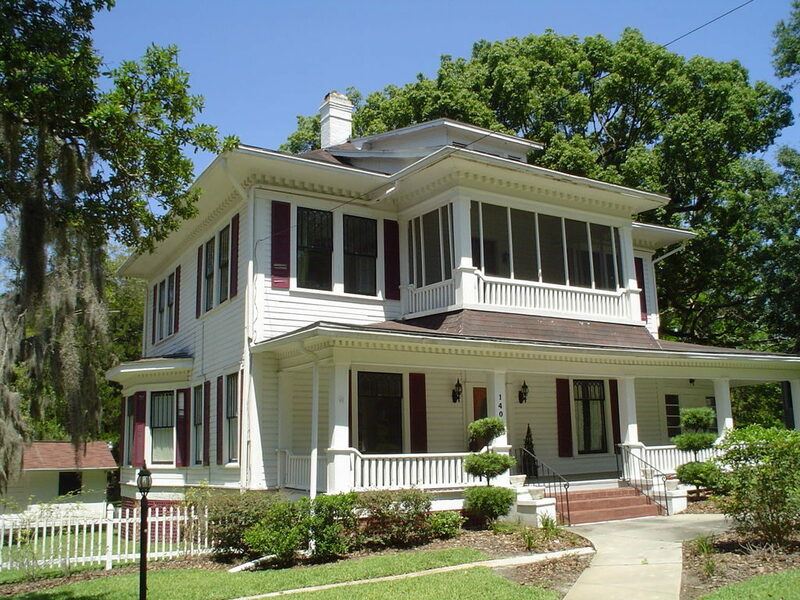 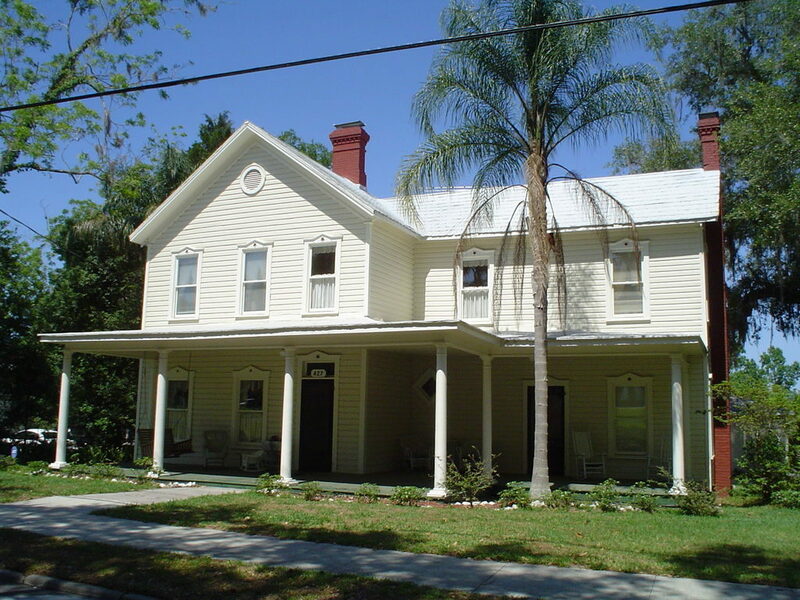 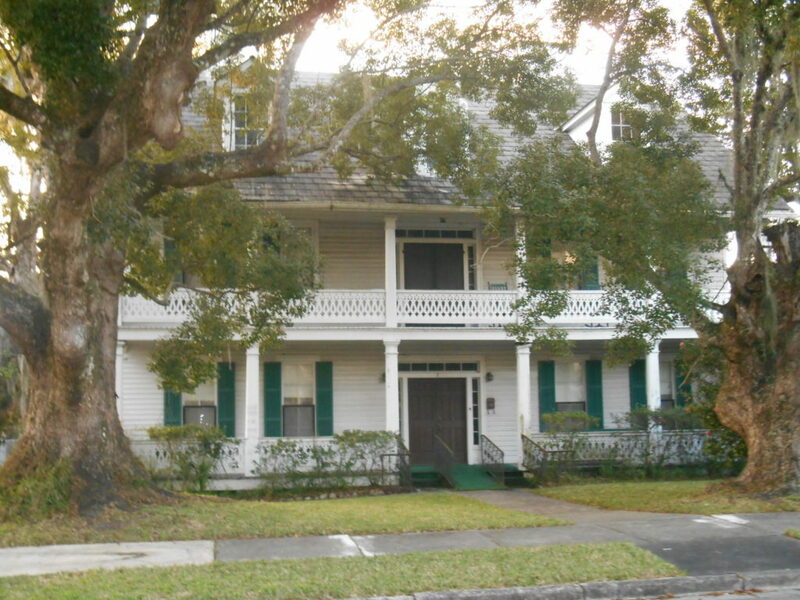 Period Homes – Includes a very comprehensive directory of preservation products and services. 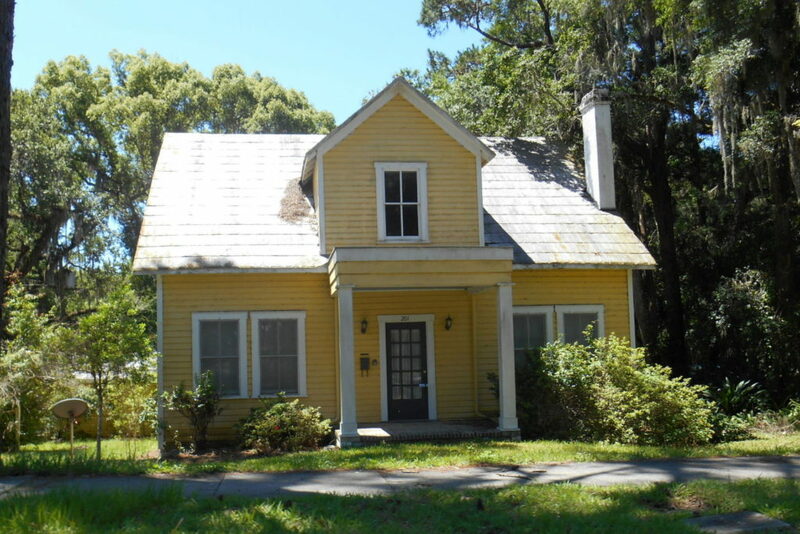 This Old House – The popular PBS TV show brought to print. 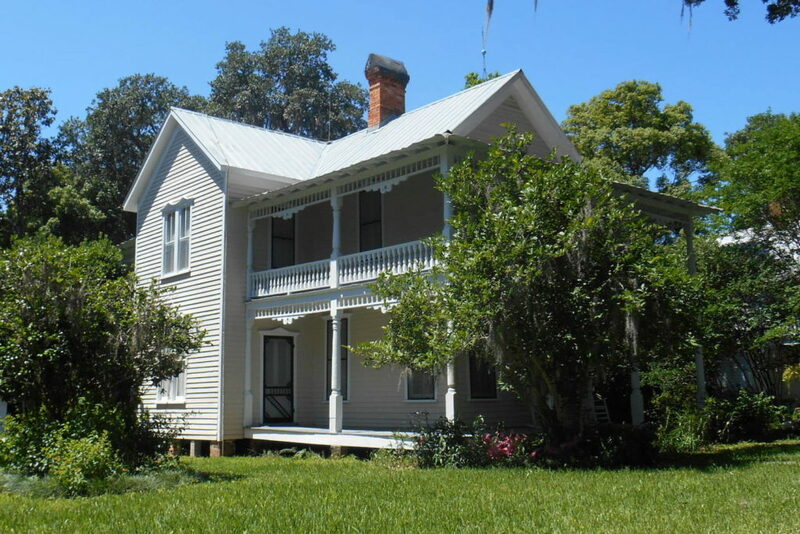 Tends to be less strict in its restoration focused than some of the other magazines, but an excellent source of information on repairs and maintenance of old homes. 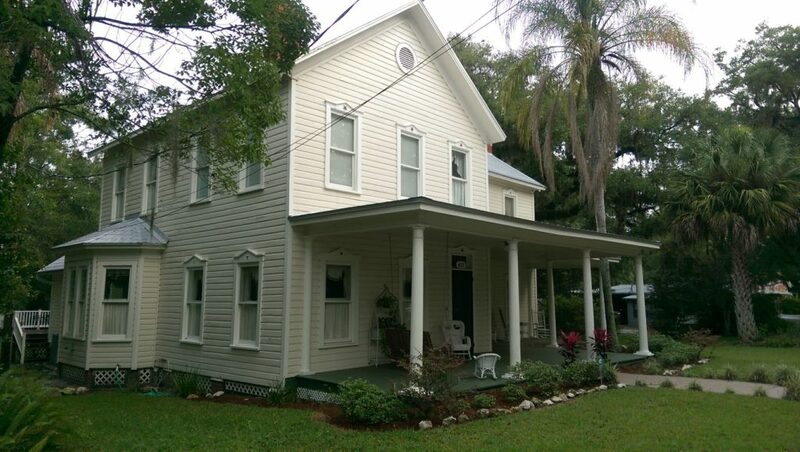 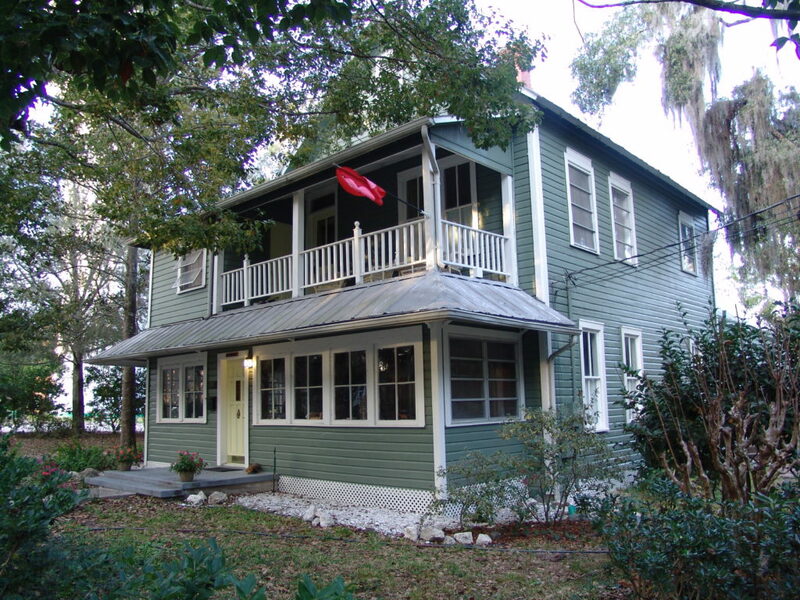 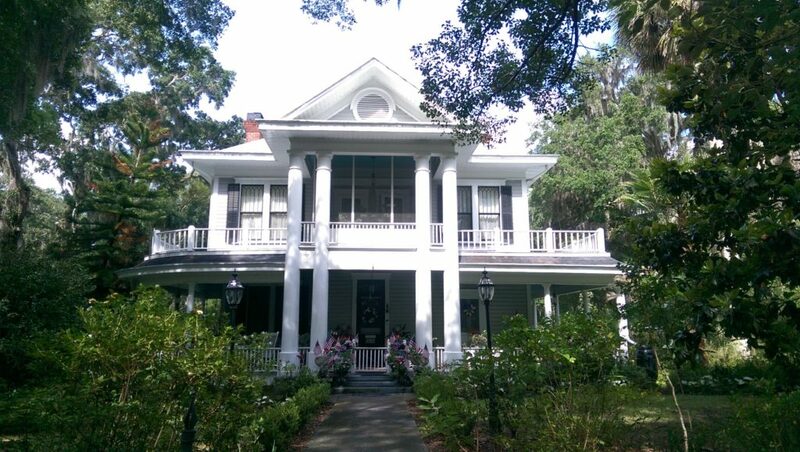 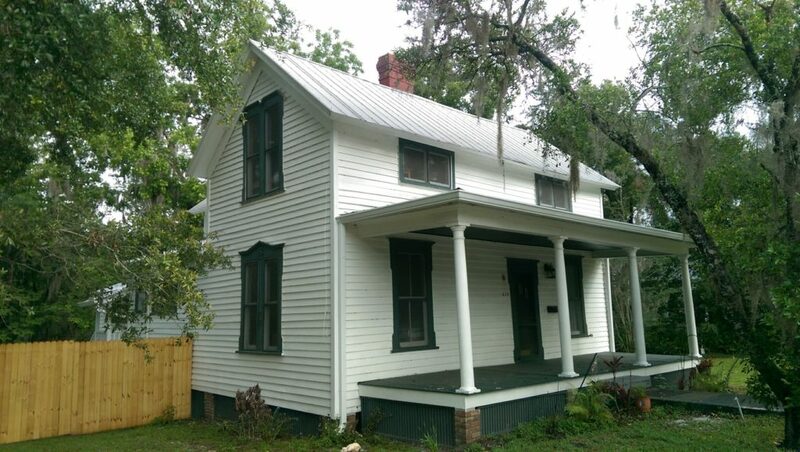 The Craftsman Blog – Run by a Florida resident, the Craftsman Blog has weekly restoration and renovation tips for old house owners. 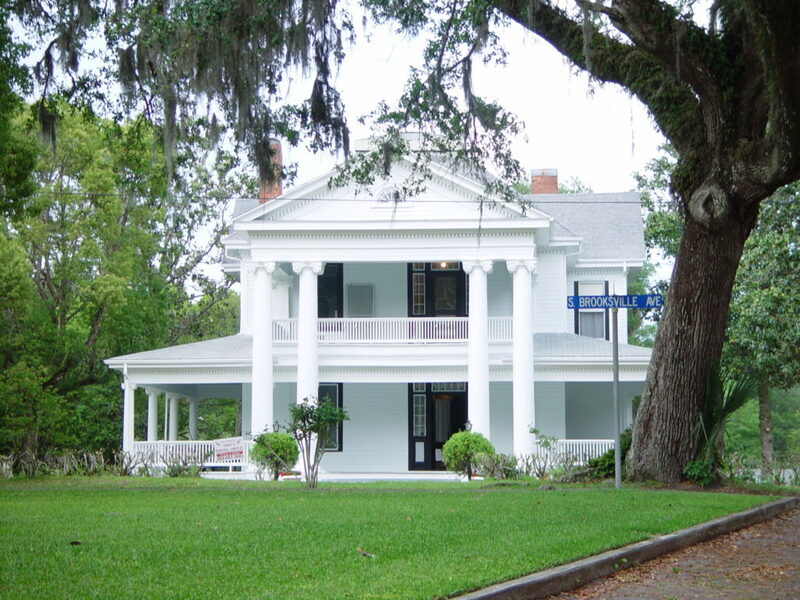 Histpres.com – A website for active preservationists listing jobs, current issues, and networking.